Forget what you’ve always thought of laser tag. 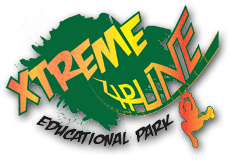 Xtreme LaserZ at Xtreme Park Adventures is the ultimate laser tag experience in Raleigh, Durham and the surrounding areas. 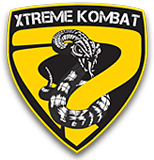 Xtreme LaserZ laser tag offers the most sophisticated laser tag equipment. Gone are the days of psychedelic lights, glow-in-the-dark tubes and cheesy flashing lights. 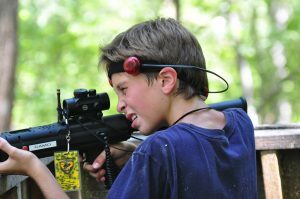 Instead, this North Carolina laser tag experience takes place outdoors. You can play under the shining sun, similar to paintball, but without the potential pain or bruising! 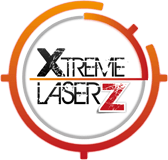 How does laser tag work at Xtreme LaserZ in Raleigh? To start, laser tag is played with ‘guns’ that fire infrared beams. Sensors, or targets, are worn by each player. 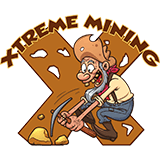 When the beam hits the sensors on another player, it’s considered a ‘hit’ or ‘tag.’ It’s a fast-paced, adrenaline-pumping game of tag that challenges skill, endurance, aim and creativity as you make your way around the field. 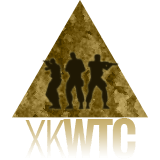 The goal is to tag as many targets on the opposing players as you can, while avoiding getting tagged yourself. 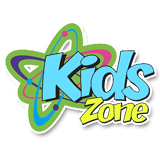 At Xtreme LazerZ laser tag in Raleigh, your first step is to buy your tickets and reserve your spot. Our park activities fill up quickly, so we can’t guarantee we will have the staff and time available to serve you without a prior reservation. That said, we will always do our best to accommodate our guests. Once you purchase your tickets, be sure to arrive a few minutes early to get set up. 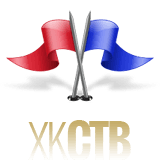 What should I do to prepare for my Raleigh laser tag adventure? Be sure to choose comfortable attire – clothes and shoes you can run and maneuver in. Think sneakers and boots, not flip-flops or sandals. For clothes, dress in layers, particularly in the winter. While you may start out chilly, you will surely warm up as the adrenaline starts pumping. Before you arrive to Xtreme LaserZ in Raleigh, be sure to hydrate as well. You will sweat and you’ll need to refuel. 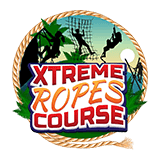 Xtreme Park Adventures does sell refreshments on-site. 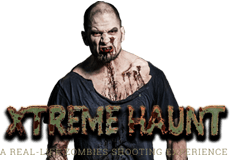 Why should I try Xtreme LaserZ laser tag in Raleigh? What are you waiting for? 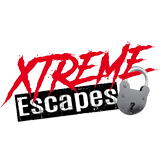 Book your reservation at Xtreme LaserZ laser tag, serving Raleigh, Durham and the surrounding areas and get ready to be have the time of your life!